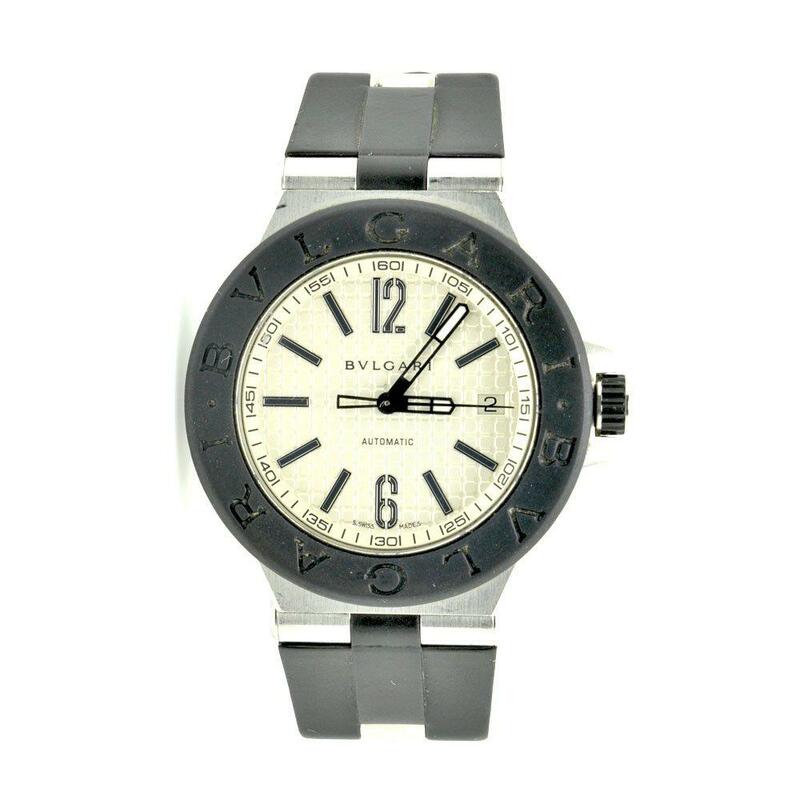 Bvlgari Diagono model DG40SV wristwatch. Approx. measurements: Wrist 7 inches ADJUSTABLE, Case from top to bottom 2 inches.